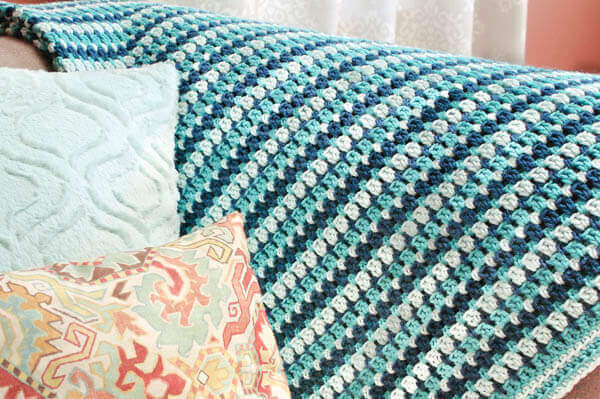 There's nothing like the simple comfort of curling up under a cozy crochet afghan. 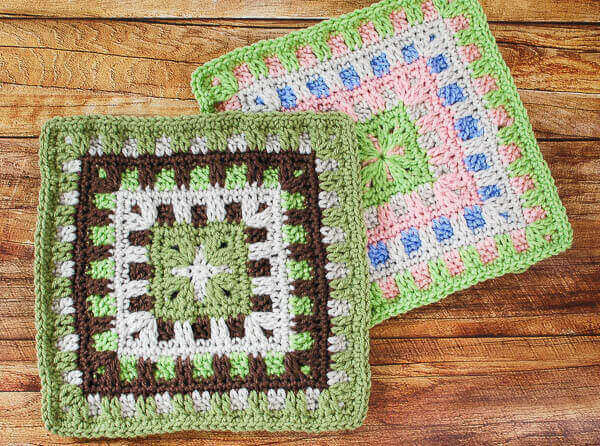 Whether it be granny squares or ripples, scrapghans or stripes, I love them all! Be sure to click the Pin button below to save this page. 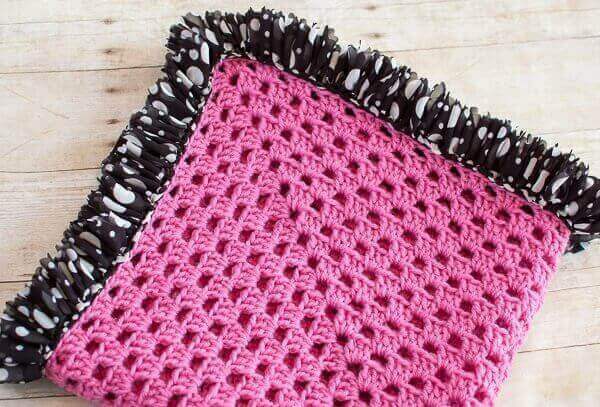 The blanket patterns here range in skill levels. 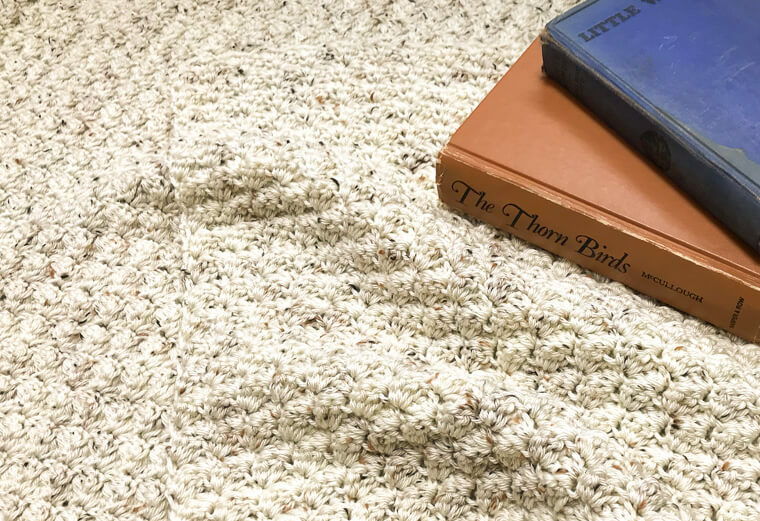 If you're looking for an easy afghan pattern, try this Lakeside Throw ... you get a beautifully textured effect with only two basic stitches! 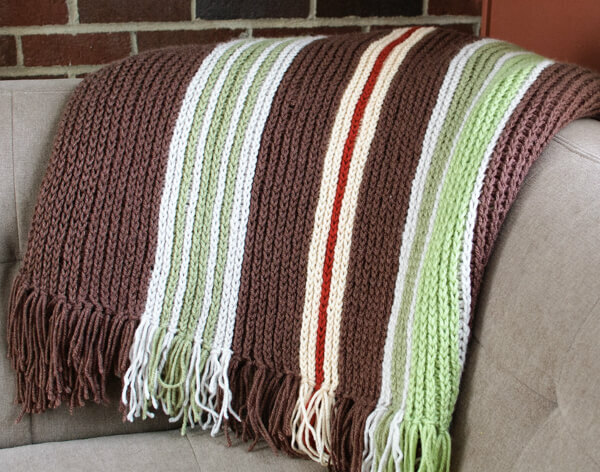 Afghans come in all shapes and sizes from lapghans, throws, and blankets to fit your bed. 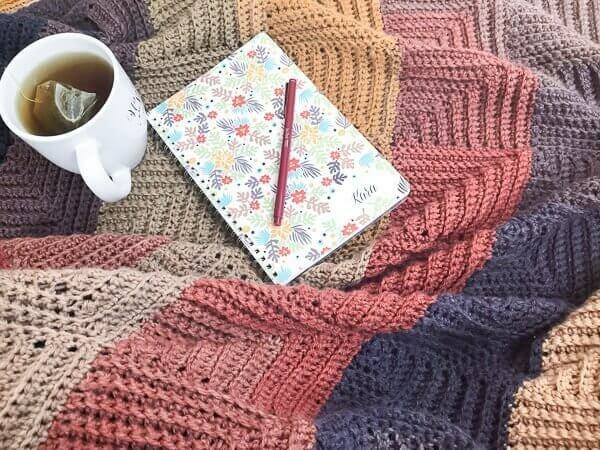 Although most crochet patterns will specify the finished size and yarn requirements for that pattern, there may be times where you want to customize the size to fit your needs. The following chart lists some general sizes and approximate yardages needed. 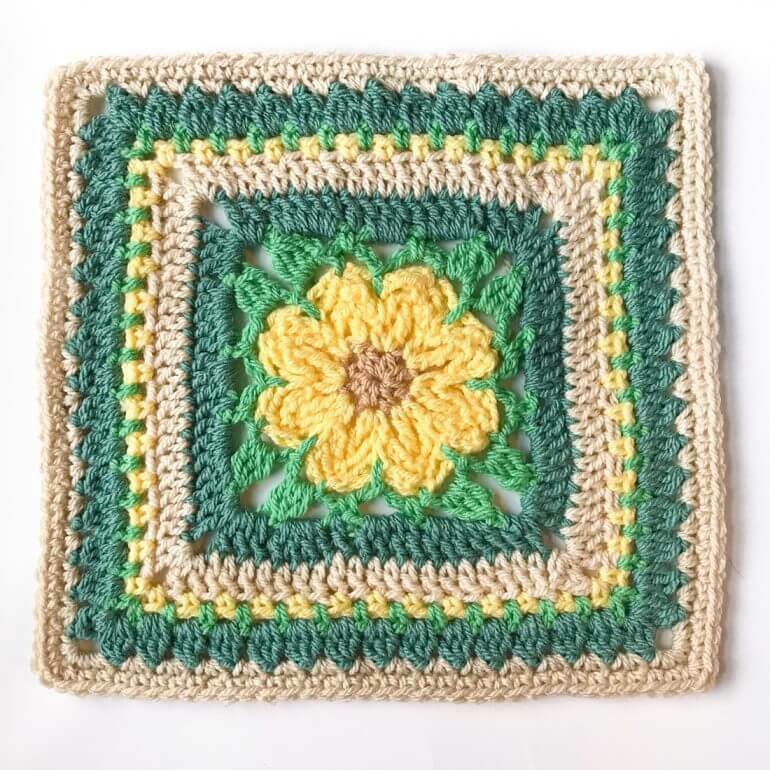 Making a gift for baby? 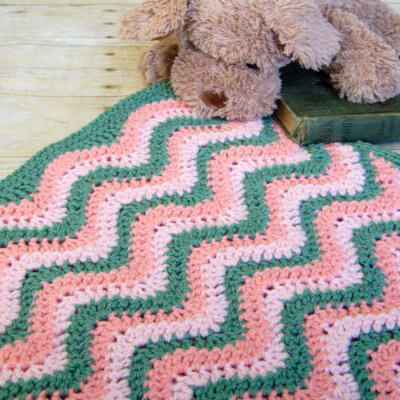 Find patterns and sizing information for crochet baby blankets here. 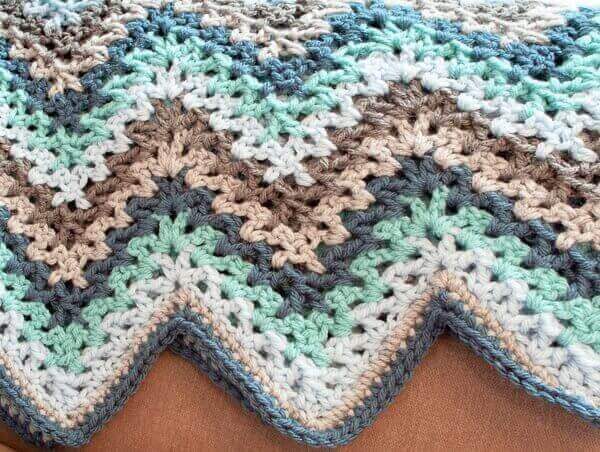 Use the edging included in the pattern of choose your own from these crochet border and edging patterns. 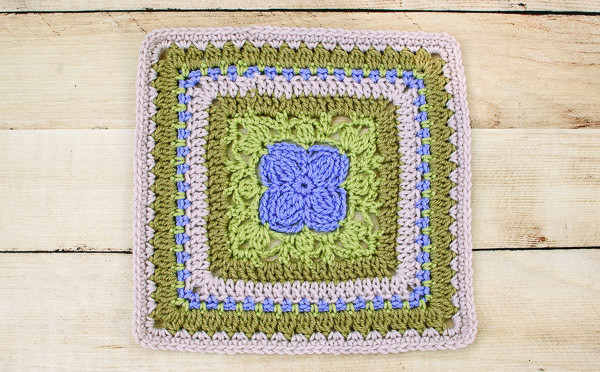 I hope you enjoy browsing through these free crochet afghan patterns! 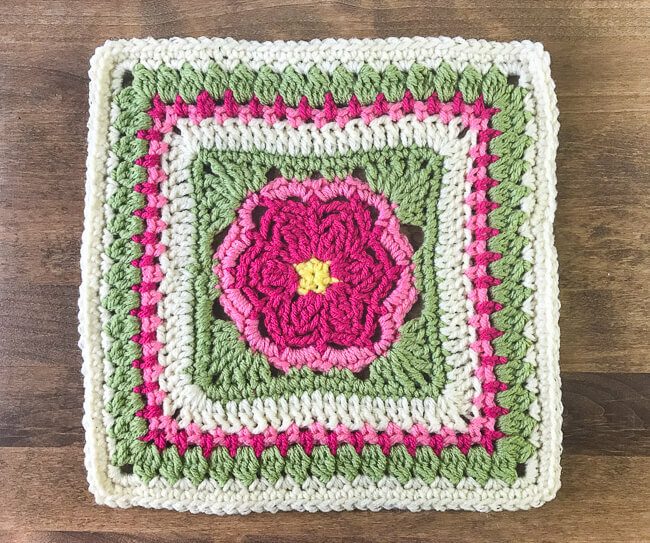 Show off your latest project on Instagram with the hashtag #petalstopicots. 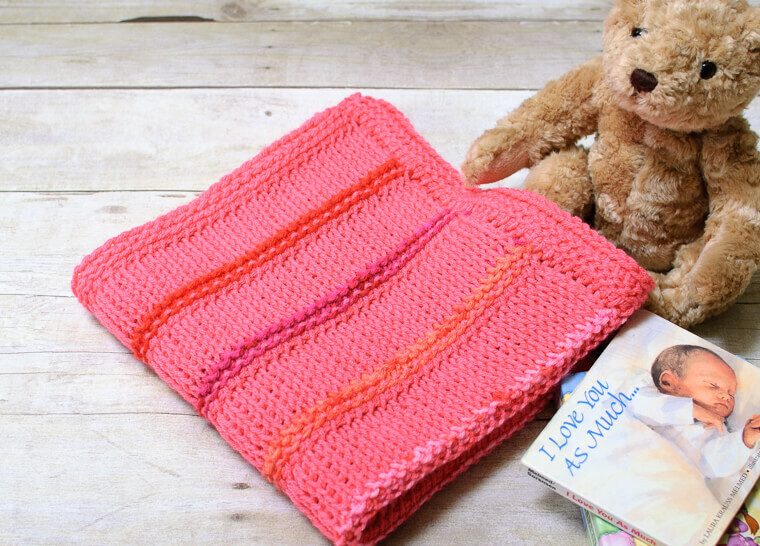 Tunisian Crochet Blanket Pattern … Customize to Any Size!